No more paper, fax, shipping and re-keying errors. DocuSign’s Digital Transaction Management platform manages every aspect of every transaction from preparing and sending documents to signing and managing them. With DocuSign, you can see results in hours instead of weeks, save money and delight your customers along the way. And you can rest assured that everything stays secure, legal, and visible, with a complete audit trail. 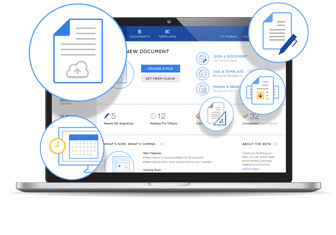 End paper clutter and work the way you want with DocuSign Individual Edition. You can easily prepare and send basically any document in seconds and store the completed, signed documents securely for later. 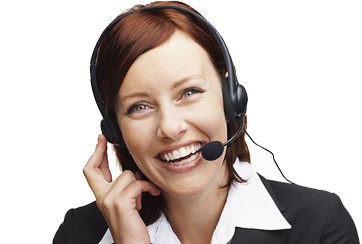 Save time and money while improving your customer experience. With DocuSign Business Edition, you’ll be able to automate entire workflows and conduct business securely from anywhere. Dump the old world paper-based processes and join thousands of global enterprises doing business at the speed of digital. DocuSign for the Enterprise meets your most stringent IT requirements while helping you deliver a better experience for your customers. 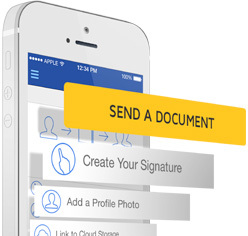 Sign, send, and manage documents anywhere on any device with our award-winning mobile app. Prepare documents, collect signatures, have customers sign in person, and keep business moving when you’re on the move. Don’t just collect signatures online. Use DocuSign’s one-of-a-kind Digital Transaction Management platform to assemble your documents, secure your data, and authenticate your signers. 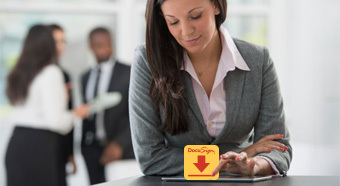 Tens of millions of users rely on DocuSign to make all of their transactions easier. Go digital—but don’t go it alone. Partner with DocuSign Professional Services, and you’ll get up and running quickly to see the value of Digital Transaction Management. Whether you’re rolling out eSignature to one department or a whole enterprise, we can ensure that it’s smooth.